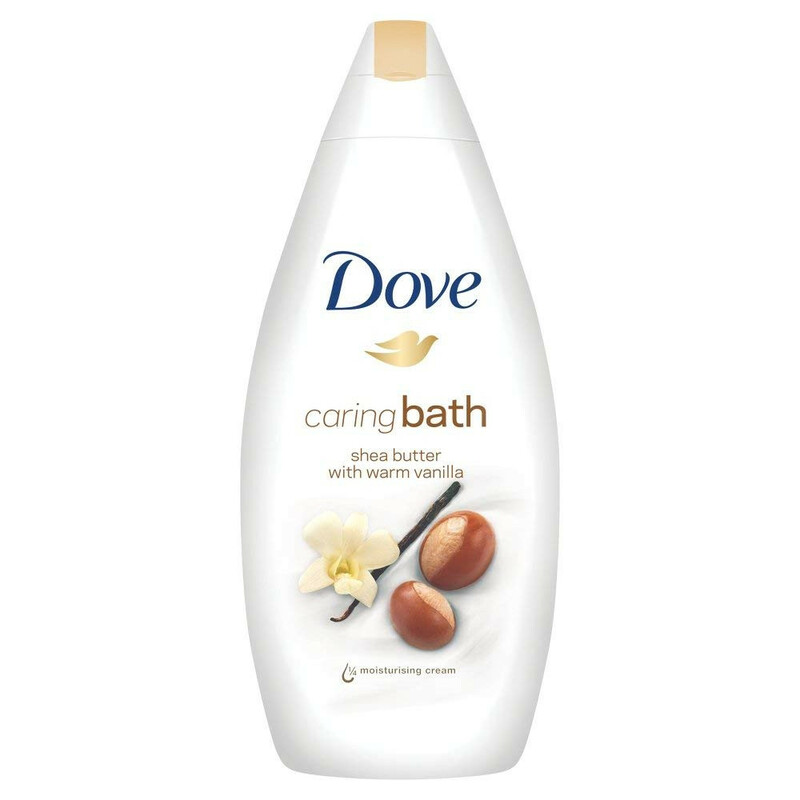 Dove Caring Bath Shea Butter With Warm Vanilla Body Wash mild cleansers to help your skin retain its natural moisture, leaving you with softer, smoother skin. Dove Body Wash Shea butter with warm vanilla scent indulges your senses and gives a shower experience that nourishes and pampers. Gives you softer, smoother skin after just one shower and delivers skin natural nutrients. Nourishes deep into the surface layers of the skin and also mild, gentle formula is kind to your skin.